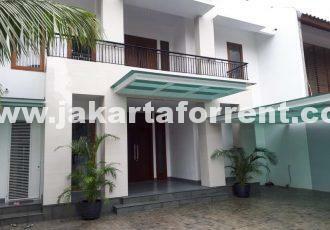 This big and beautiful house is located in nice area of Menteng. Import material flooring. Big size of bedrooms. Must see. 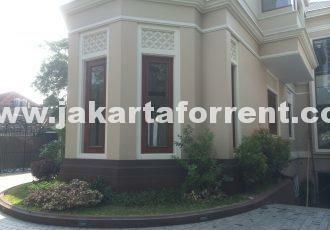 This apartment is located close to Kuningan and Thamrin Business District.